Class Struggle: Journal of a Teacher In Up to His Ears takes readers deep into the heart of San Antonio’s “Webster High School” (fictional name), an institution that seems to revel in dysfunction. Told from the point of view of a bemused teacher, Class Struggle is a guided tour through the landscapes and minefields of modern urban education. Steven Verrier has been a teacher for over two decades. From 2007-2010 he taught English at “Webster High School,” an institution in San Antonio, Texas, that seemed to revel in dysfunction. 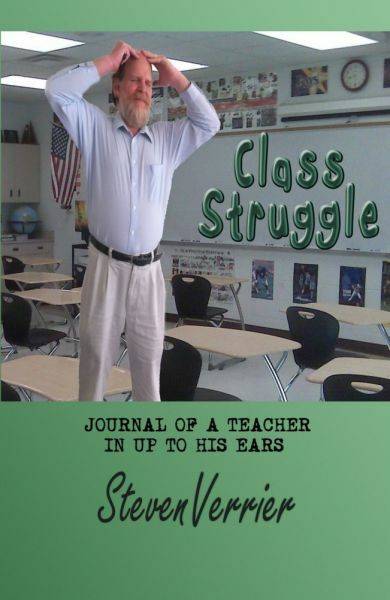 Class Struggle: Journal of a Teacher In Up to His Ears is Steve’s account of his third and final year at “Webster” – which turned out to be even wackier than Steve dared expect. 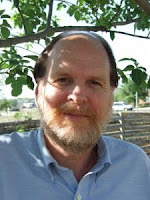 Steve’s previous books include Plan B (fiction, Saga Books), Tough Love, Tender Heart (fiction, Saga Books), several short plays (Brooklyn Publishers), and the prizewinning Raising a Child to be Bilingual and Bicultural (nonfiction, Hira-Tai Books, Japan). For further information, please visit www.stevenverrier.com.